DESIGN 101: PAINT COLORS - HOW TO CHOOSE THEM! This month is ALL ABOUT PAINT! The number one question we get from our clients, friends, and relatives is "what color should I paint this room"? We thought that was a great reason to kick off our Design 101 series with a month of paint guidance! Picking paint colors can be overwhelming with so many options to choose from. Below are the guidelines we use to help simplify the process. Hopefully these four steps will help you choose the perfect colors for your home! Think about the colors you are drawn to and love. This will bring your personality into the room. Consider if you’d like to change the size of a room with color. If you want a small room to appear larger, consider pale or cool colors. Warm, darker, or darker hued colors can make a large room feel more cozy. In general, cool colors are calming and soothing and warm colors are energizing. Pair a warm color with a cooler complement to balance the energy of the room. For example, blue can be cold and yellow can be energizing, but if you mix them it creates a serene and restful environment, making it the top color combination for bedrooms! 60-30-10 Rule: You can easily combine three colors in a room if you follow the formula of 60% Dominant Color, 30% Secondary Color, and 10% Accent Color. Once everything has been selected, put together samples of materials such as fabric, carpeting, and tile for reference. You may decide to use paint to highlight a particular piece in the room, such as a rug or pillows, by using the colors within the piece to inspire the wall color selection. 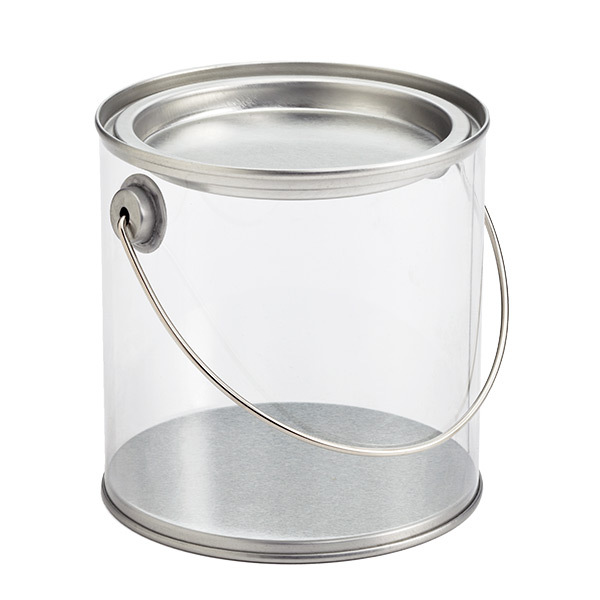 After a trip to the hardware store or paint store, you'll come home with paint chips in hand. Cut out the colors you like and see how they work with the furniture, fabric, and finish packages you put together in step 2. Think about the paint colors of adjacent rooms. You want to create a natural flow from one room into the next, although you don’t have to use the same color. Color schemes can be complimentary, or they can vary in hue intensity. Look at the color chips in different light. They will appear different during the day than they do at night. Also, hold them up near any lighting that will be in the room. Incandescent light bulbs give off a different light than fluorescent, halogen, and LED. 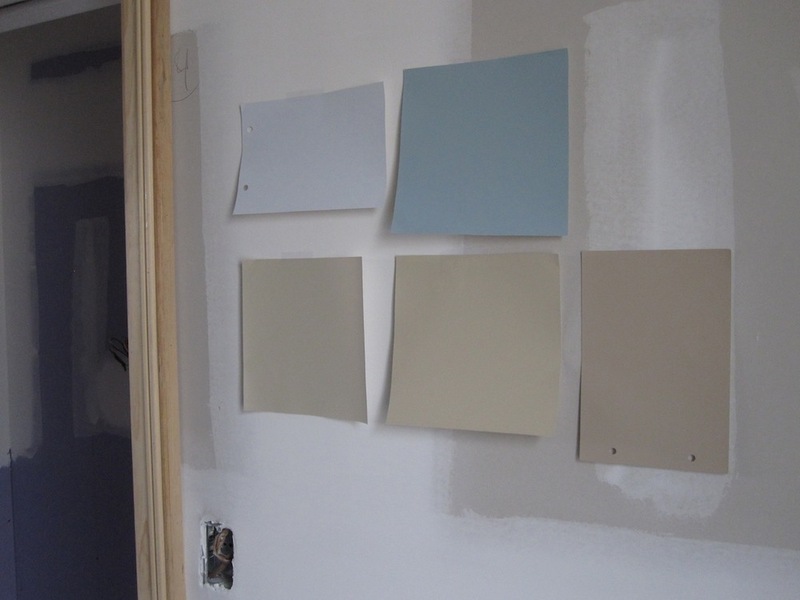 Try to narrow down the paint chip options to 3-4 colors per room. Once you have narrowed down the colors, you can ask the paint company for larger color cards (if available) or you can buy small pots of each color and paint a sample on the wall. Live with the color options either taped or painted on your walls for a few days. This will help you decide which color option you like best at all times of the day. Now that you've chosen your final colors, you're nearly ready to paint! We've put together our favorite color combinations and our favorite paint colors on Pinterest. Check it out for some color inspiration! Next week: Now you've got colors, but what color goes where?